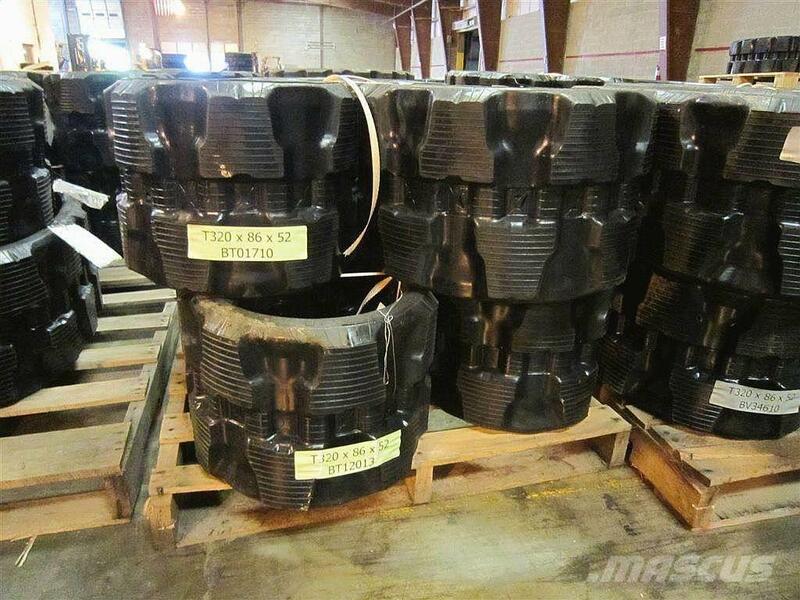 The track size on these is a 320x86x52 and are made to OEM specs. The brand on these tracks is SUMMIT and they have a continuous steel cord to make it the strongest rubber track in the industry. They also come with a six-month warranty. We also have the sprockets, rollers, and idlers for these models. We can ship ANYWHERE in North America with extremely reasonable trucking rates. The max shipping cost for the lower 48 states will be only $200 but very possibly less with SAME DAY SHIPPING!